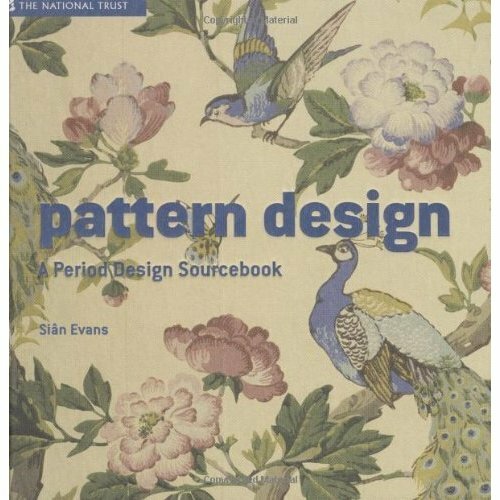 One of the world's best collections of period designs brought together as an invaluable resource for designers of all kinds, from fabric, textile, wallpaper, stained glass to graphic and fashion designers. 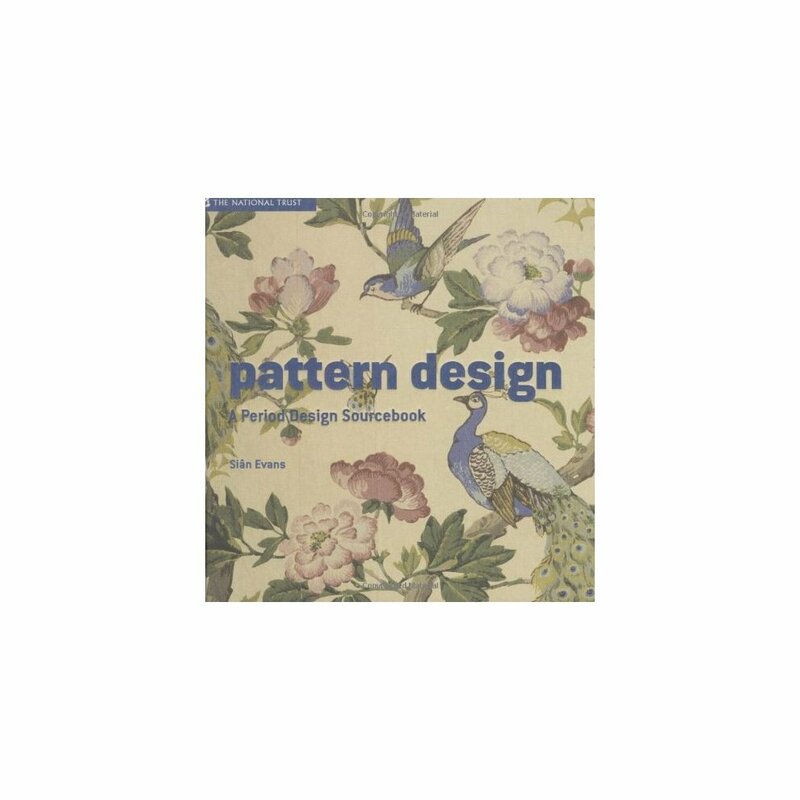 This collection of over 500 designs covers wallpaper, textiles, furnishings, costume, tiles and ceramics. The designs range from medieval through renaissance and the 19th century right up to the 1970s; from classic French 17th-century wallpaper through William Morris pomegranate designs to 1950s children's wallpaper. The book is arranged by type of design and motifs - geometric, floral, abstract, figurative - to make it as accessible to designers as possible. A full index at the back helps readers find the right motif, style or pattern. Though the designs have a strong English flavour it has a healthy dose of the best European and Asian designs that have reached the unsurpassable National Trust collection.